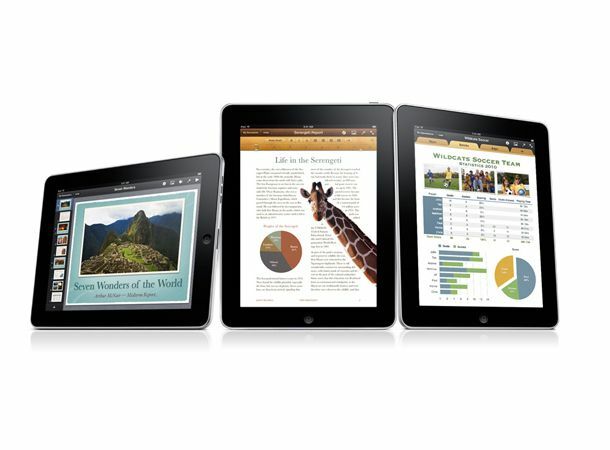 Apple looks to placate recent iPad buyers with one-off refund. Bought an iPad in the last two weeks? Livid that Apple's slashed the price of the original slate by £100 ahead of the iPad 2's release on these shores on 25 March? Well, you're in line to get some of your money back, with Apple saying it'll refund the difference to those who snagged the tablet in the last 14 days. You'll need to be able to prove you've only just bought an iPad and take it, along with a receipt, to your nearest Apple store to get your money back. What chance that you'll seek a full refund and hold out for an iPad 2 instead? Apple cut the price of the 16GB Wi-Fi only iPad down to just £329 following the arrival of the iPad 2, in a bid to clear stock. It should also give them an edge over a string of forthcoming Android Honeycomb rivals. Thinking of getting a £100 Apple refund? Tell us now on our Facebook and Twitter pages.